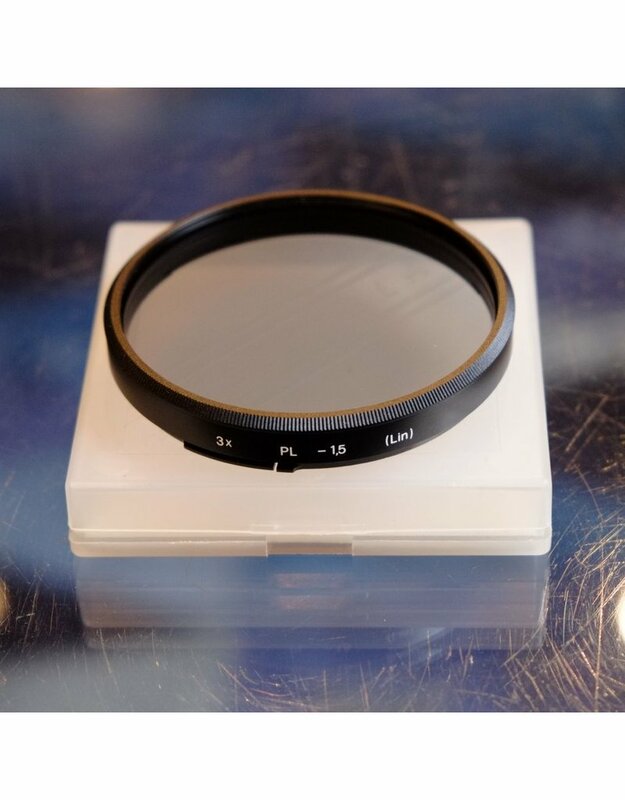 Hasselblad Linear Polarizer filter for B77 bayonet filter mount. Home / Hasselblad Linear Polarizer filter for B77 bayonet filter mount. 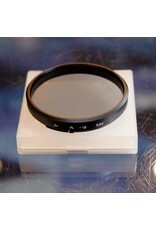 Hasselblad Linear Polarizer filter for Hasselblad B77 bayonet filter mount. In excellent condition, with case.